Without an agreement on Brexit between the UK and the EU, 3.3 billion of Italian food exports to Great Britain could be at risk. This is what emerges from an analysis by Italian farmers association Coldiretti concerning the effects of the recent resignation of some British ministers, with the risk of a hard Brexit. 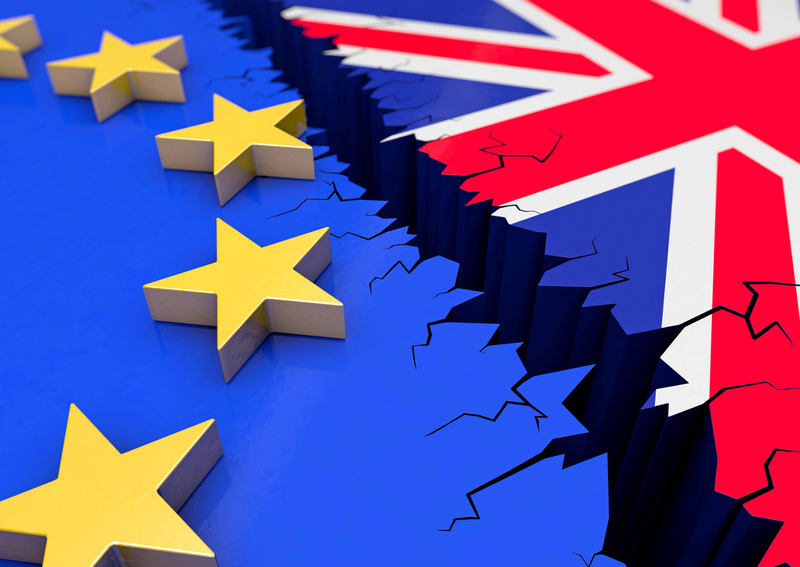 A dramatic eventuality for British citizens, but also for Italian companies that are particularly active in a very important market for Made in Italy food and beverage. The best-selling item among Italian F&B exports to the UK is wine, with a value of 810 million euro in 2017: particularly Prosecco, which is a must at English parties. Pasta comes in second place, but the role of fruit and vegetables, cheeses, and olive oil is also important. What is worrying Italian companies is the new possible regulations on the British market after the exit from the European Union. Regulations that could be particularly unfavourable for Italian food exports. For example, the nutritional ‘traffic-lights’ label on foods, which is spreading in most British supermarkets, unjustly rejects almost 85% of Made in Italy PDOs. The traffic-light label indicates with red, yellow or green dots the content of nutrients that are critical for health, such as fats, salt, and sugar. The problem is it takes no account of effectively consumed quantities, focusing only on the generic presence of a certain kind of substance. The result is misleading, promoting junk foods and rejecting Parmigiano Reggiano or Prosciutto di Parma, but also an elixir of long-life such as extra virgin olive oil whose exports fell by 13.5% in volume in 2017.